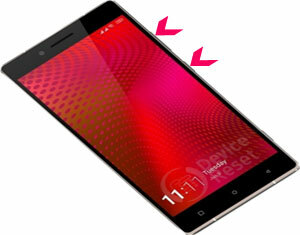 A soft reset is a very simple and easiest process to reset Gionee Elife E8. 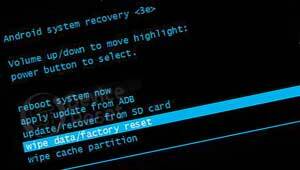 If you use soft resetting method you won’t lost any data from your cell phone. This process doesn’t solve any major problem, but it helps to solve a minor problem. 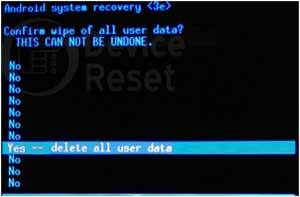 Turn off you new smartphone Gionee Elife E8 and remove all SIM card or SD card.